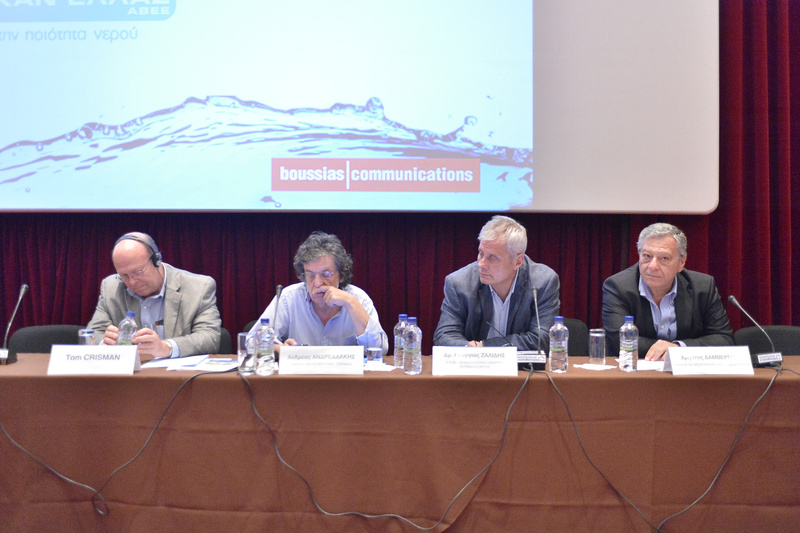 Scientific Coordinator o i-BEC Prof. George Zalidis and the Chairman of i-BEC’s International Board Prof. Thomas Crisman represented i-BEC in the final round table discussion” Facing Water Scarcity . 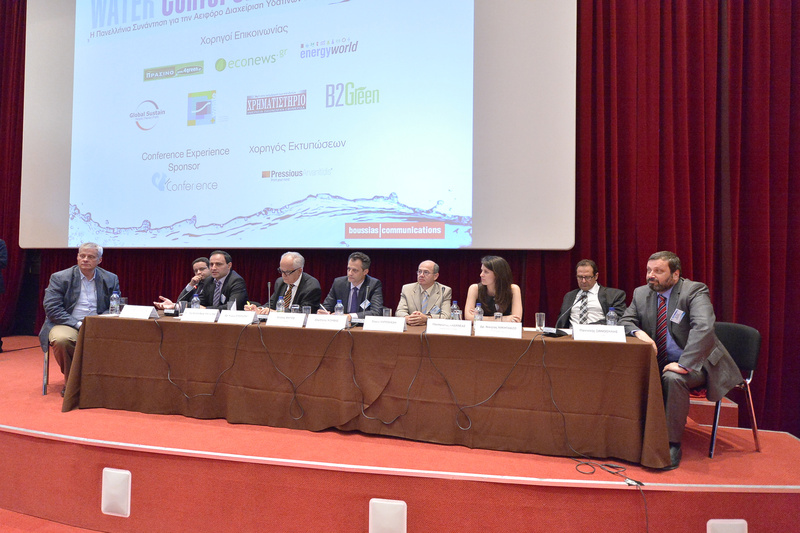 Domestic and International Experience”, on the challenges of water management and sustainability in the face of uncertainties posed by climate change, diminishing water resources and water allocations among key stakeholders representing domestic supply, agriculture requirements and nature conservation. 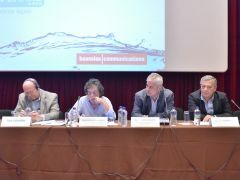 They presented various scenarios for appropriate allocation of existing water sources as well as innovative approaches for water harvesting and reuse. 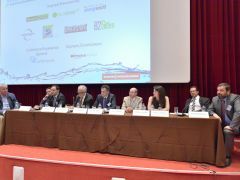 Key to sustainability is realistic estimates of the needs for each sector and improved ways to save water by all stakeholders. 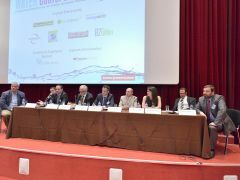 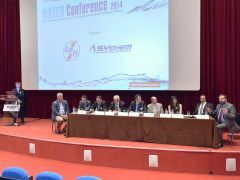 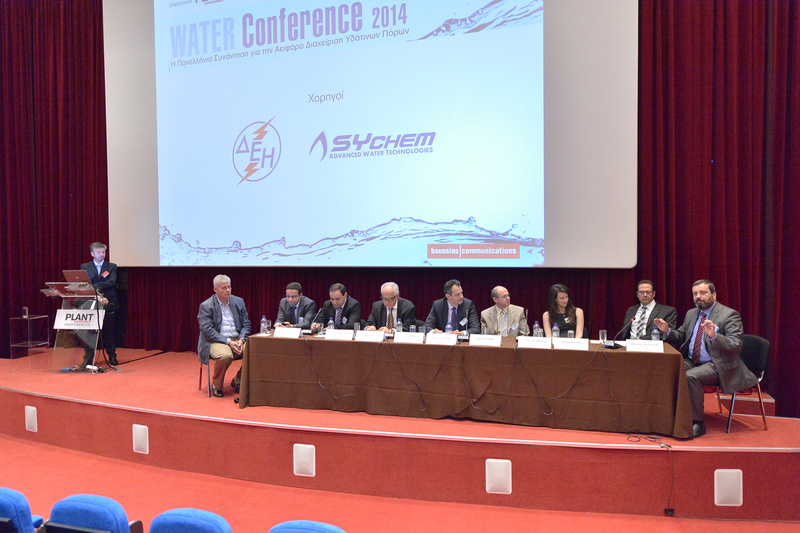 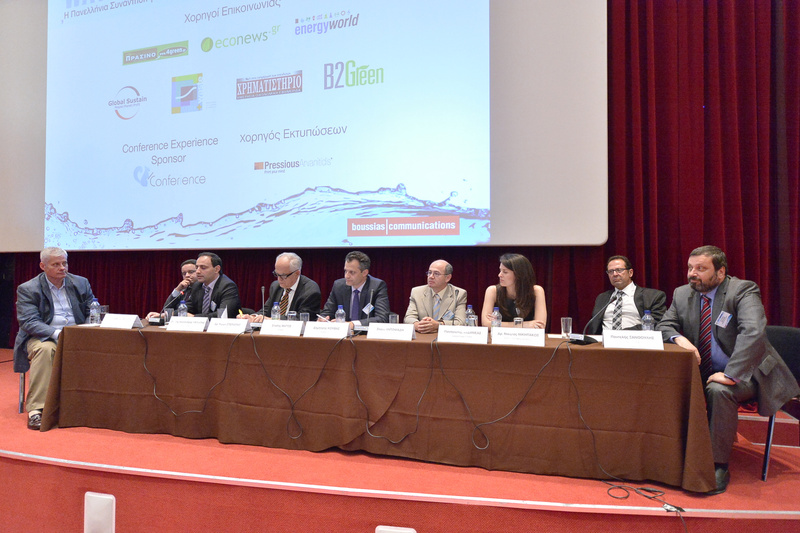 The WATER Conference 2014 was held on Thursday, May 22, 2014 at the Auditorium Maroussi Plaza in Athens and united, in a single day, all those interested in the responsible management of natural resources and raw materials , such as water, from senior representatives and decision makers from Enterprises, Government Bodies & Local Government, to senior executives and representatives of the main suppliers in the industry .